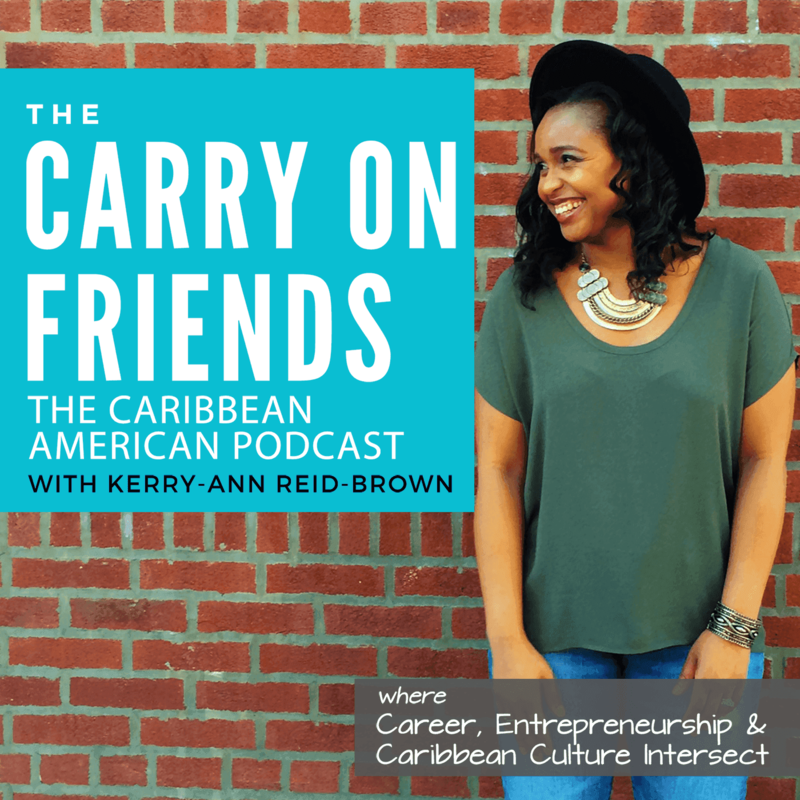 In this episode, founders of Shuga N Spice Magazine – Alissa Jacques and Shari Stiell-Quashie, talk about Caribbean Culture in main stream; starting a print magazine in a world that’s going digital and the future of Caribbean culture. The Essential Soca playlist on Spotify, curated by Jo Wheeler. The Summer Soca playlist on YouTube, curated by Candace Thompson Zachery. Nuance is the New Audience will explore how to build deeper connections with multicultural consumers by tapping into the subtleties of their individual cultures. This panel will explore how this audience is changing the media landscape, why culturally aligned platforms and investments matter and how content creators and advertisers can tap into opportunities within these underserved markets.